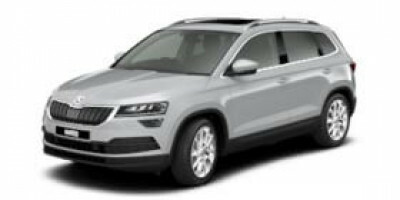 Discover our Skoda SUV range! Karoq can take you from weekday to weekend in head-turning style. 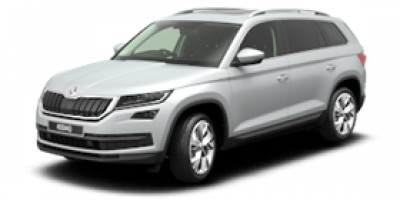 The Kodiaq Family. The all new 7-Seater 4x4.